Sage's fragrant, woodsy aroma makes it the perfect herb for fall cooking. 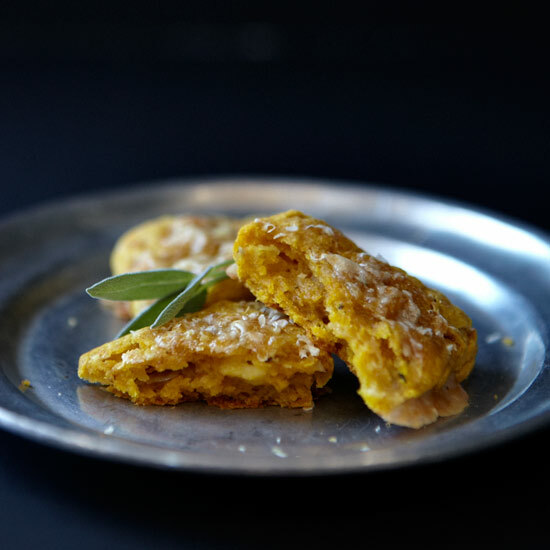 From umami-packed grilled cheese to sweet butternut squash pierogis, here are 11 terrific recipes to make with sage. 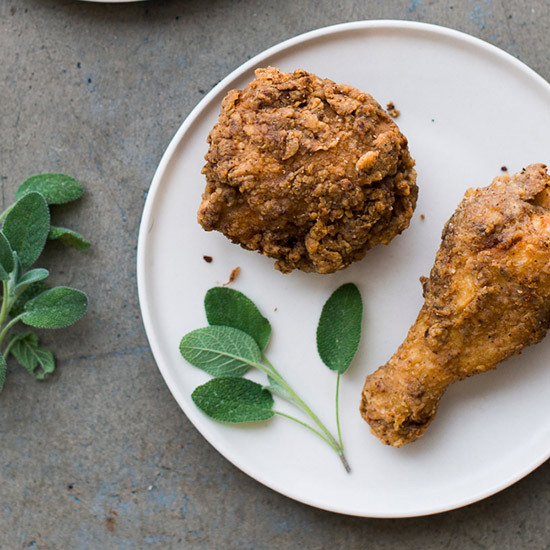 Upgrade traditional fried chicken with earthy ground sage. 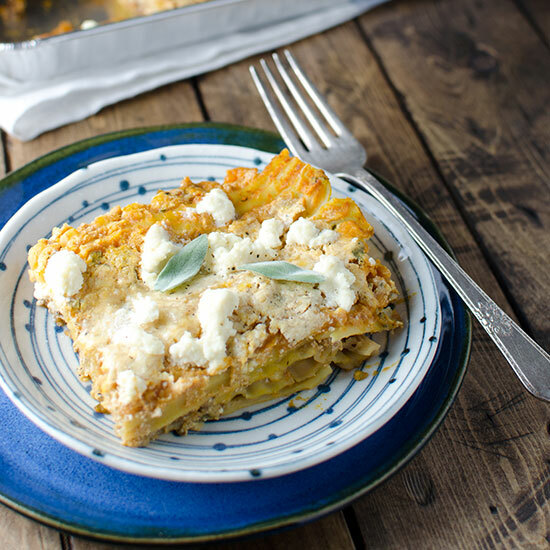 This is the ultimate fall lasagna. 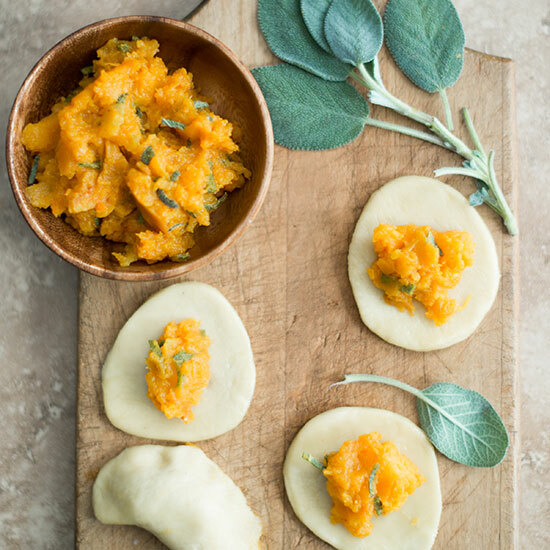 Sweet, nutty butternut squash combined with earthy sage makes a great pierogi filling. 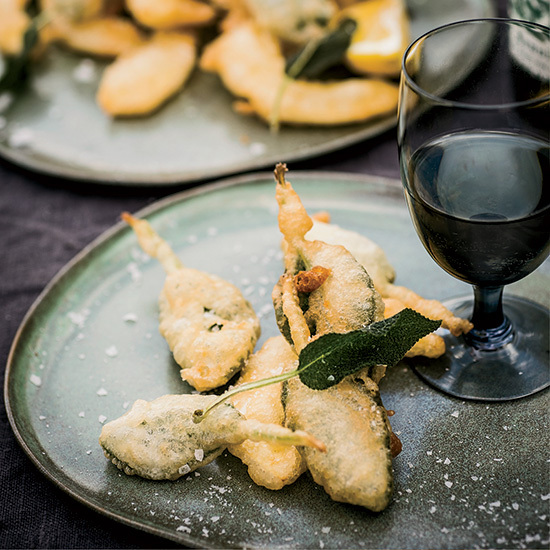 Whole sage leaves are surprisingly delicious when they're battered and fried until crisp. 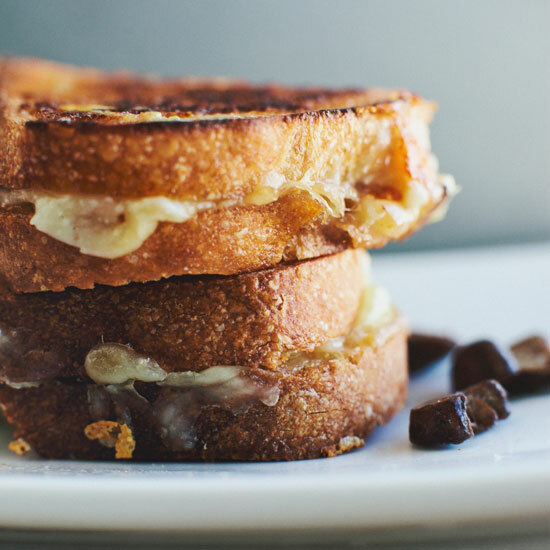 This sophisticated grilled cheese features sage-accented sautéed mushrooms. Sage and pumpkin are a perfect pair. 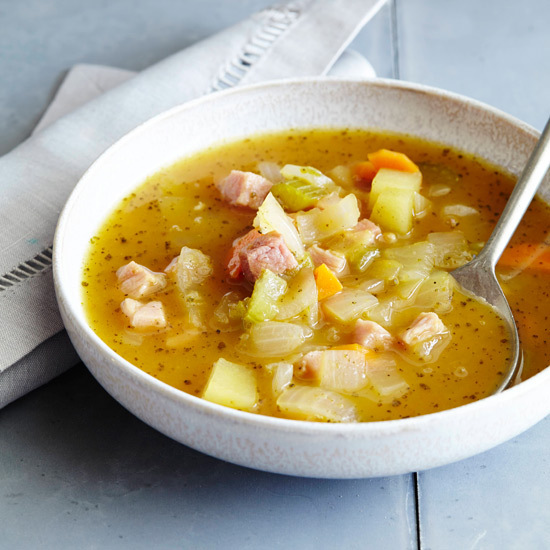 Add chunks of apple and ham, and you have a delicious autumn soup. 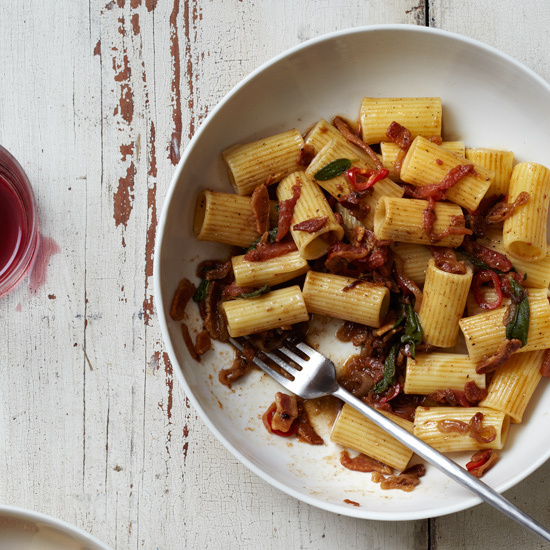 The sage in this rich pasta pairs well with herbal, woodsy Sangiovese blends. 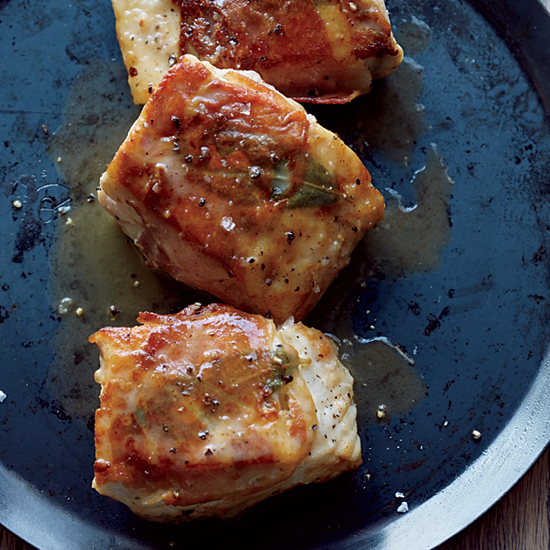 Twenty minutes is all you need for this buttery, fragrant take on classic saltimbocca. 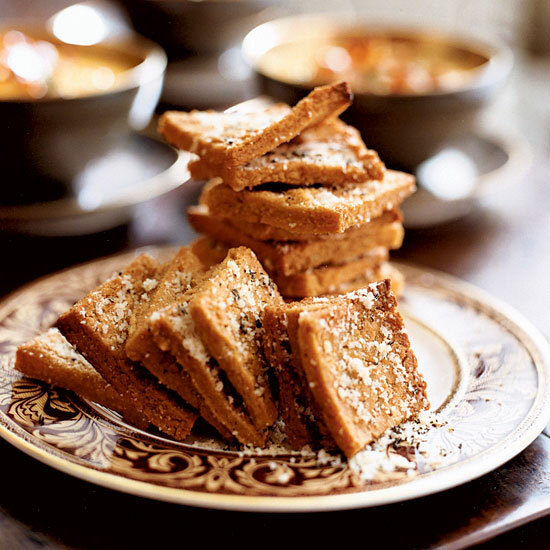 Serve these crispy fried squares alongside butternut squash soup or with cocktails. 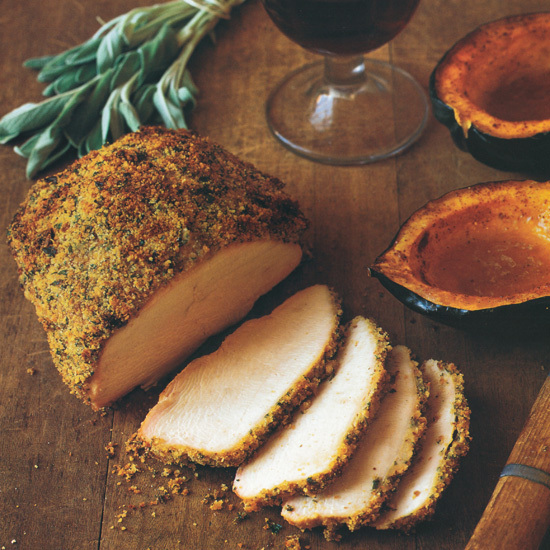 Seasoned bread crumbs form an appealing brown crust on this turkey breast that tastes as good as it looks. Rich but light, these savory scones are fantastic with bacon and eggs or a hearty soup.